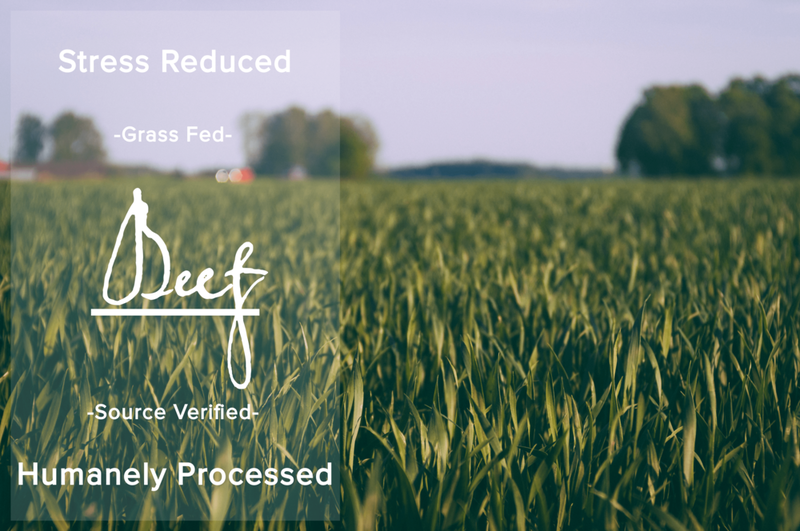 Choice beef products that are 100% grass fed, raised and processed in stress reduced environments. All cuts are Canadian Triple A or higher. Guaranteed hormone, steroid and antibiotic free. 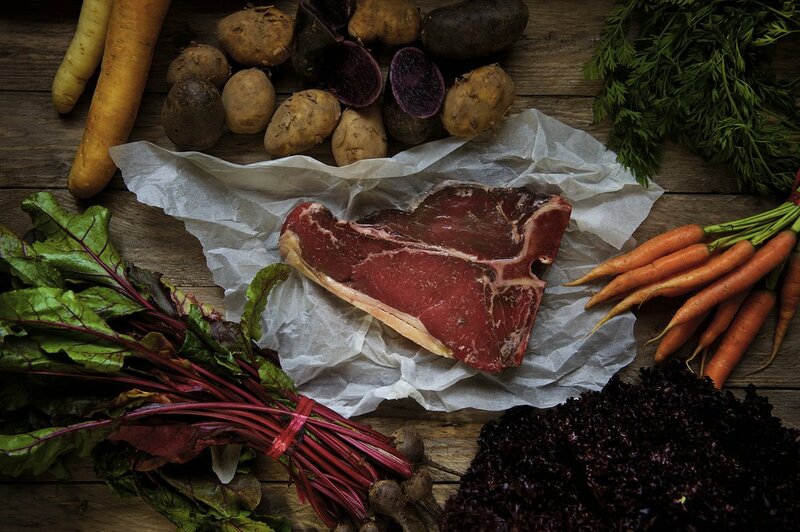 Tempting pork cuts, all regionally sourced from family operated farms who adhere to the highest of animal husbandry standards. Savoury poultry portions from grain fed, free run farms. Locally procured from government inspected facilities.